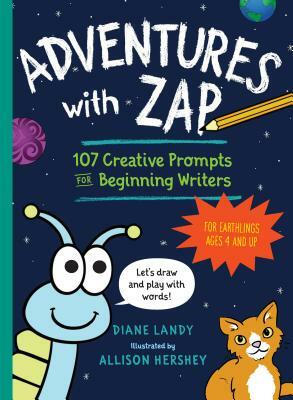 Diane Landy is a writer and longtime volunteer for writing projects in elementary and preschool classrooms. She lives in Santa Cruz, CA, with her husband and two empty nests for daughters away in college. Allison Hershey is a professional illustrator whose art has appeared in science fiction magazines and adventure games, including Inherit the Earth and Halls of the Dead: Faery Tale Adventures II.